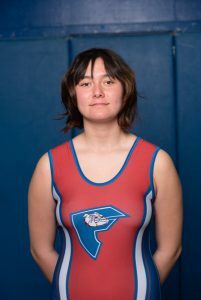 On Friday and Saturday, February 8-9, the Folsom Girls Wrestling Team competed strong against the areas top wrestlers. 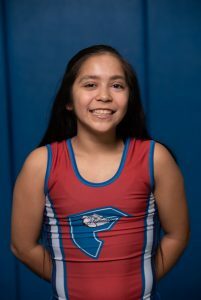 Six wrestlers started on Friday, Desinee Lopez, Miranda DiBenedetto, Laney Pahland, Audrey Glendenning, Diamond Lopez and Claire Galloway. All 6 made it to the final matches on Friday. Four of the 6 athletes advanced to the semi finals on Saturday. 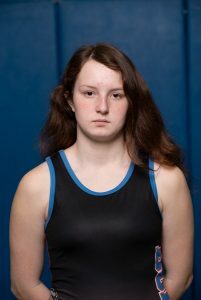 Claire Galloway had a Bye in the 1st round, and then lost to two very good wrestlers in the next two rounds. Diamond Lopez, fought in grand style while competing with opponents 25-35 pounds heavier than her. She lost her first round, won of her second match and lost her third. It was truly an inspiration watching her! 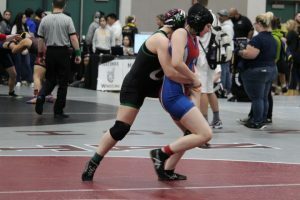 On Friday, Laney Pahland pinned both her first two opponents and lost in the quarterfinals. Laney advanced to but lost in the semifinals on Saturday. Audrey Glendenning had to to be patient, with 2 Byes in the early rounds. She then was defeated in the quartfinals. With only one loss she advance to Saturday’s semifinals. She fought hard but lost her match. 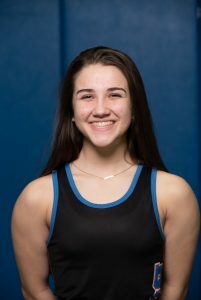 Miranda DiBenedetto(106) showed that she is one of the top wrestlers in the area by pinning all three of her opponents on Friday and winning the semifinal match on Saturday and only finally losing one match in the finals to end a very successful weekend. 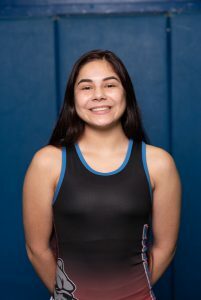 Desinee Lopez(116), the leader of the Bulldogs, swept all five matches. She defeafeated Kalani Kenney (Durham) in the Finals. 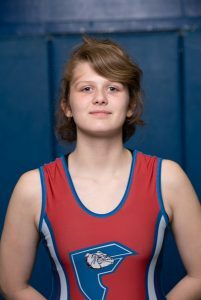 With four athletes finishing in the top eight of each of their weight classes, they will each advance to the Masters Championships next week at McNair high school, on February 15 and 16th. Way to go Bulldogs! 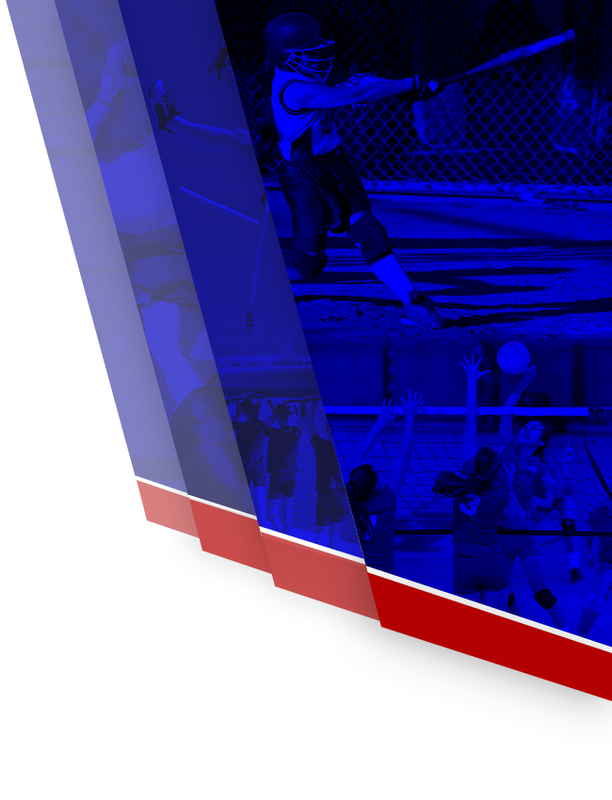 Folsom is Bulldog Proud! ! !